Another great draft through the top selections with starters everywhere. The Bucs were drafting by need and hit every one of their goals in the process. The Bucs drafted 15th in the first round and then alternately 19th through 15th from then on. The additional 6th and 7th round picks came from the Jacksonville Jaguars in return for swopping 6th round picks. The original 6th round pick had been traded to Baltimore for QB Eric Zeier, but an additional 6th round pick came from the Kansas City Chiefs in return for S Melvin Johnson. 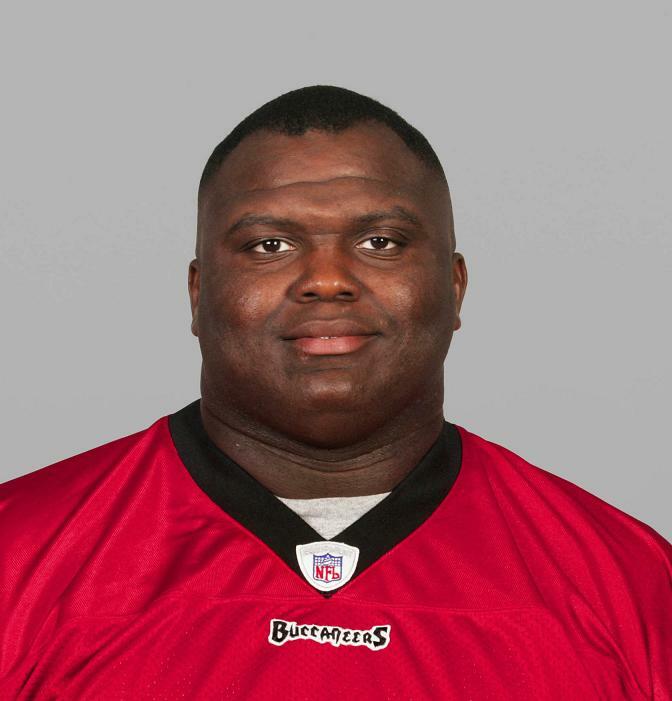 The Bucs were a little concerned about Warren Sapp at this point in time and drafted a potential replacement for him. McFarland turned into a perfect counterfoil next to him on the line and was a reason why the likes of Sapp and Simeon Rice get so many sacks. Thrust into a starting role as a rookie, he nearly found himself quarterbacking in the Super Bowl eight months after being drafted. Never blessed with a great arm, he played in a controlled offense most of the time and found his niche as a back-up first with the Bucs, and then later with the Cardinals and Lions. Was once regarded as the best kicker in franchise history. Taking a kicker so high in the draft is always a risk, but the Bucs knew they wanted the best available and got him. Had a terrible 2004 season and was released at mid-season. Became a starter in his third season in the league and wound up the Super Bowl MVP thanks to his two early interceptions against the Raiders. Got a big money offer from the Cardinals a month later in free agency and naturally jumped at it. Returned to Tampa some 18 months later and started for another season before moving on once again to Cincinnati in March 2006. Spent two seasons as a key special teams head hunter without ever seeing real playing time at his regular position. 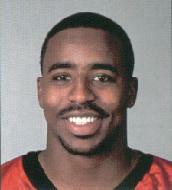 Never played a down for the Buccaneers. Saw time on the practice squad and also with Miami. 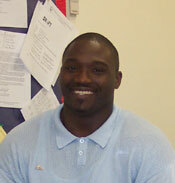 Was allocated to NFL Europe by the Lions for 2003. Made the team as a fifth string receiver and saw some playing time. 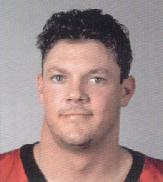 Cut for off-field issues, he went on to be one of the XFL's best receivers.